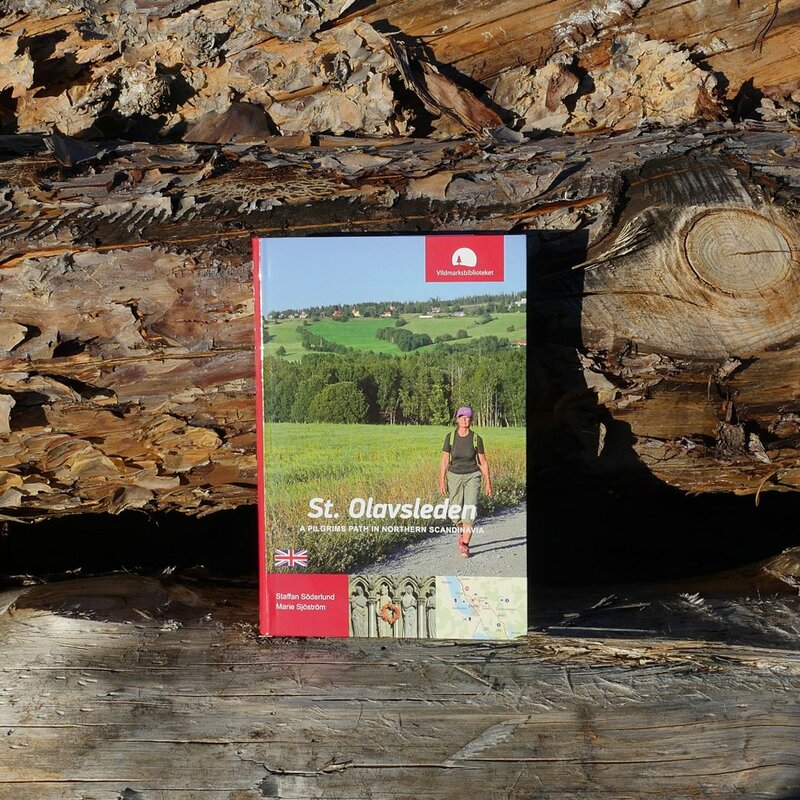 The book is a detailed guide for those who want to hike or bike along the St. Olav trail where pilgrims passed on their way to Nidaros for a thousand years. The book provides detailed information on the cultural and natural experiences along the different sub-sections. Maps and detailed directions make it easy to find and to plan the tour. In the book you also get tips on experiences near St. Olav trail. The wandering biologists, Staffan Söderlund and Marie Sjöström, has previously written a long series of books about hiking in different parts of Sweden, including hikes in the High Coast (2014), Jämtland Mountain day trips from Sylarna, Storulvån and Blåhammaren (2015) and Oland and Blue Maiden hiking tours and excursions (2015).